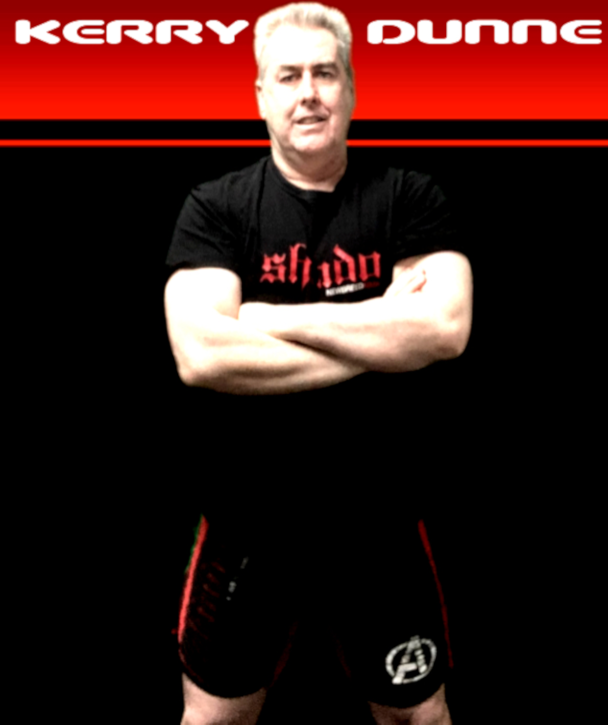 Shindo is a modern martial art formulated by Kerry Dunne, founder and chief instructor at the Shindo New Breed MMA gym. Kerry was a pioneer of Australian Mixed Martial Arts, coaching an MMA curriculum from1994 onwards. 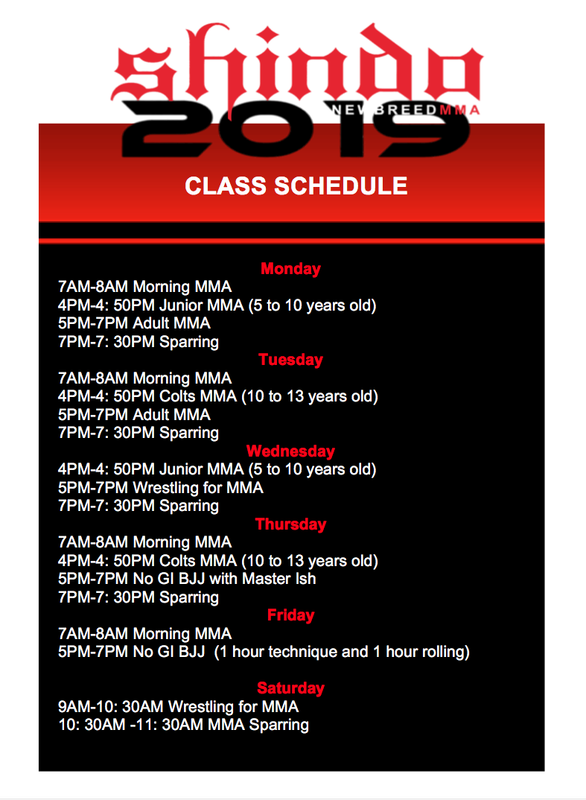 There is no single unified discipline of MMA, as the term “Mixed Martial Arts” refers to a competitive rule-set rather than discrete sets of techniques, but the Shindo curriculum addresses all of the skills required to successfully compete in MMA competition – Striking, Clinching, Throws & Takedowns, and Submission Grappling. “Shindo” is the amalgamation of the Japanese terms “Shin” meaning “new” and “Do” meaning “way” or “path”, which is an allusion to the underlying philosophy of the system - innovation and evolution. Phone Kerry on 0415 676 732 to find out more. As one of Australia’s oldest and most respected MMA gyms, we a comprehensive curriuculum of experienced and supportive instructors. Our instructors are dedicated not only to the art itself, but also to each and every one of our students - no matter what their aspiration or experience level may be. Commencing in the ‘70’s, Coach Kez studied traditional Jujitsu, various forms of Kung Fu and western boxing before moving to Japan where he trained in Shotokan and Kyokushin karate, then relocating to study Muay Thai in Thailand. Later, he added submission wrestling to his system, with elements of Judo, Brazilian Jiujitsu, shoot-fighting and catch wrestling. 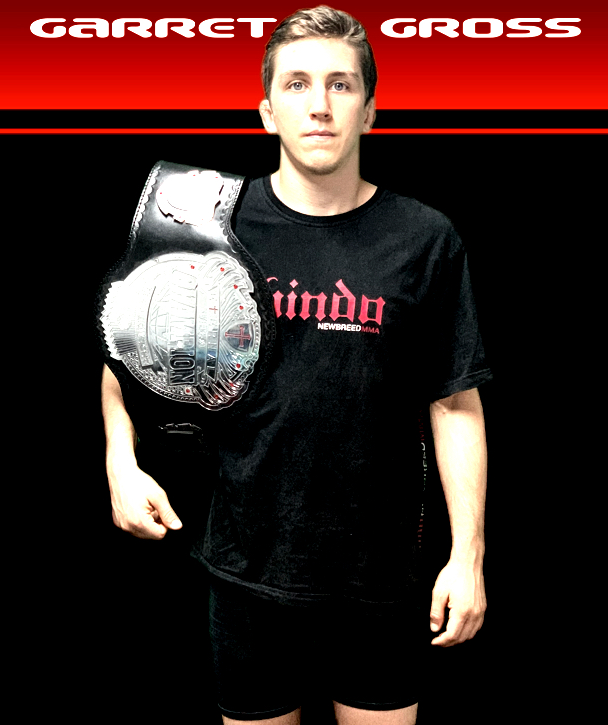 Since formulating the Shindo system, Coach Kez has trained fighters who have competed with great success in various disciplines including boxing, kickboxing, jiujitsu, submission grappling, and MMA in local, national, and international levels of competition. Additionally, Coach Kez has also promoted numerous successful Mixed Martial Arts Promotions including the Spartan Reality Fight Series, a pioneer event in the Australian MMA scene in the early 2000’s, and more recently the Fight World Cup Events, also taking place in Australia. Coach Kez continues to be active in terms of producing fighters, running events, and providing consultation to the development of the Australian Junior MMA league (JMMAL) and the development and implementation of Australia’s officiating body – Mixed Martial Arts Australasia (the MMAA). Join a martial arts community that is passionate, determined, and supportive. Whether you’re here for a day or for years, we’ve got exactly what you need to progress in your journey as a martial artist and/or competitor. First class is free, with no obligation.